A smile is an important social asset. Whether you have a special event like a wedding or class reunion you’re looking forward to, or you just want to freshen up your appearance after years of coffee-drinking and degradation, teeth whitening helps you get a brighter and more attractive smile without undergoing oral surgery. 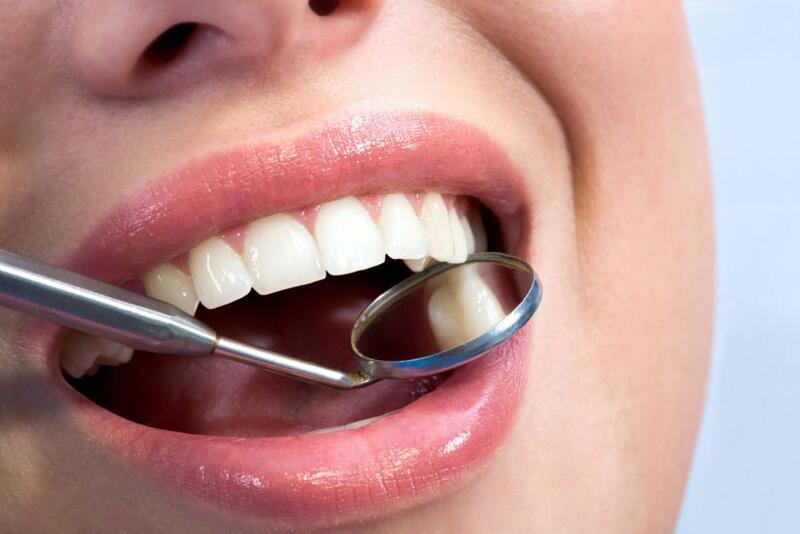 The safest way to attain those pearly whites is to have the procedure done in a dentist’s office. In fact, tooth whitening is one of the most common procedures requested in cosmetic dentist offices around the country! Before you sign up, here are a few frequently asked questions typically fielded by NYC cosmetic dentist Dr. David Blaustein. The types of bleaching products used by dentists have received the American Dental Association Seal of Acceptance for meeting safety and efficiency guidelines. None of the box treatments you buy in stores carry the ADA Seal. Only dentist-dispensed 10% carbamide peroxide and office-applied 35% hydrogen peroxide products have been approved for safety. Is teeth whitening okay if I have crowns, fillings, or veneers? 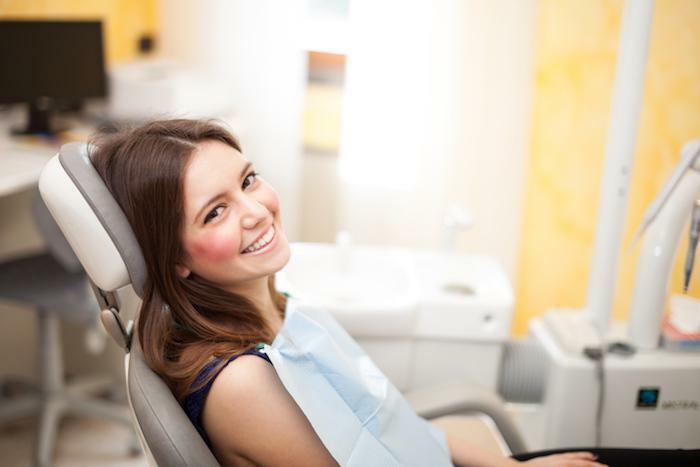 Dr. Blaustein has treated many patients with crowns, fillings, and veneers with teeth whitening products, although there are special considerations. Tooth restorations will not lighten with the use of bleaching products, so pre-existing dental work will need to be replaced or carefully matched to the new natural tooth shade achieved through whitening. Sometimes whitening temporarily reduces the bond strength between the enamel and the composite materials, so the dentist will need to discuss the timing of your procedure related to other work being done. Some people experience little to no tooth sensitivity following their whitening procedure, while others feel “zingers” that come and go or a dull continual aching. For those who experience it, sensitivity should dissipate within 1-2 days. Typically, dentists recommend taking Aleve or Advil immediately before the treatment and four to six hours after. This dosing schedule may be repeated as necessary during the first 24 hours. For the rare patient who experiences extreme sensitivity for 10 or more hours and does not respond to over-the-counter pain relief, dentists may prescribe a single dose of Vicodin for immediate relief. Dentists may also recommend wearing at-home trays for shorter durations (two 30-minute sessions, rather than a 60-minute session), stopping the process for a couple days to allow the teeth an adjustment period, or brushing with potassium nitrate toothpaste. Getting veneers is the only truly “permanent” way to brighten your smile. While teeth whitening is not a permanent solution, the American Academy of Cosmetic Dentistry says you can get up to 10 years out of your treatment by avoiding staining vices such as red wine, coffee, and smoking. For most patients who continue eating and drinking as usual, the effects last from six months to two years. 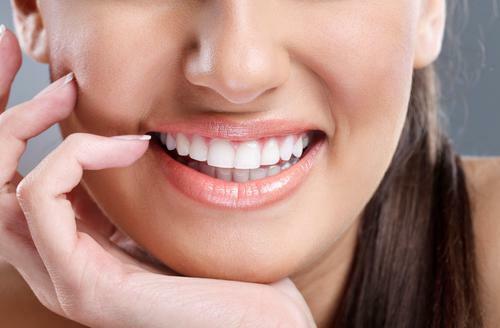 Is laser teeth whitening expensive? 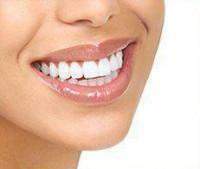 Prices vary widely for teeth whitening treatment in Manhattan. Professional whitening ranges from $300 to $800, with some extensive in-office procedures costing up to $1,000. At-home bleaching kits from the dentist’s office range from $300 to $600. Dental insurance does not typically cover the cost of whitening treatment, but you can use a CareCredit loan to cover the cost if you are approved. Dr. David Blaustein is a highly-reviewed graduate of the NY Dental School with 22 years of experience in cosmetic dental procedures. He offers ZOOM! Whitening treatments, custom in-office whitening procedures, and at-home trays. A consultation is the best way to determine which method of teeth whitening works best for you. Call 212-243-6081 to book an appointment at Dr. Blaustein’s West 23rd Street office in Manhattan.